anything from you gals and guys is a big bonus in my day. Big hugs. First, I received the " I love your Blog " Award from Jill. Thanks so much sweetie. Here are the rules for this award. If you receive this award, you must pass it on to 3 other blogs.If you have already received this award, you don't need to pass it on. You must post on winners blogs to let them know about the award. 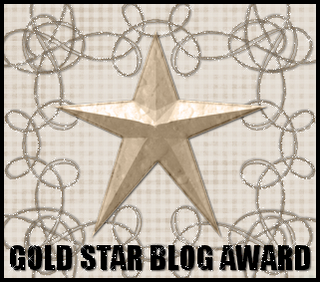 I've received this Golden Star Award from Butterfly Flutterby, thanks so much sweetie. I've also received this questionnaire from butter. She's so nosey! lmaoooo j/k. (1) How long have you been using PSP, PS? I've been using Paint Shop Pro since 2004. I just love it. Photo Shop I've only just started using it this year (2008). I've also been using CS3. 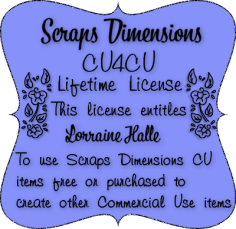 (2) How did you get into making tags, scrap kits? Well, the tag making started in 2004 after I joined a Siamese MSN group and started seeing all these wonderful tags in peoples posts. So I search around about them and found myself a couple of wonderful PSP MSN groups and started out that way. 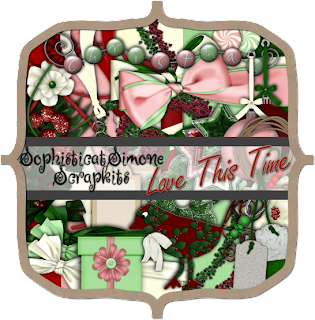 The scrap kits, I started just a few months ago when I first noticed all these wonderful scripts and realized I could make kits up too, just like all the other fine ladies on the web. (3) Who`s your fave artist? That would be Rion Vernon. I just love his toons. I also love Jennifer Janesko and Elias Chatzoudis. 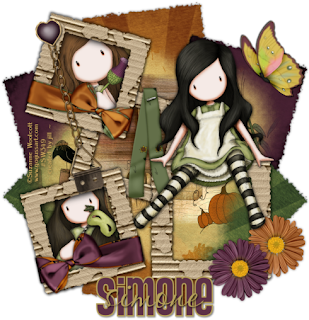 (4) Who`s your favourite Scrap Designer? 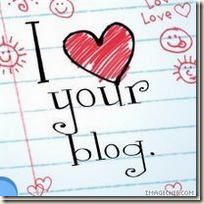 (5) Which three blogs do you visit everyday? Sunf's, Suzanne's, butter, Serina, Jill, etc......so many!!! 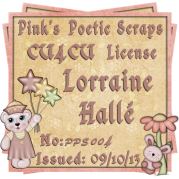 Jill's New Tut "Gorjuss Harvest"
Jill's posted her newest tutorial " Gorjuss Harvest ". Check it out, it's pretty awesome.